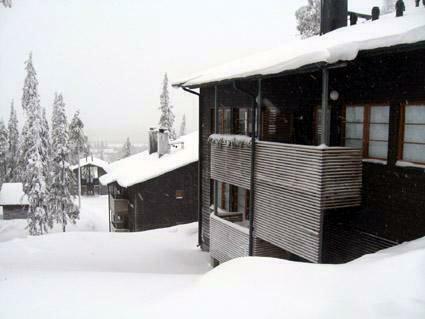 Apartment in centre of Ruka Ski Resort at foot of front slope. 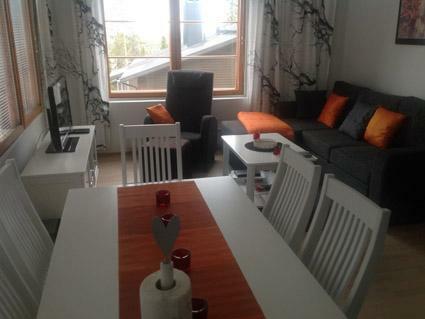 Holiday apartment built in 2002, bedroom with 2 beds, living room with convertible sofa bed. Suitable for family and company use. Washroom, sauna (electric stove) and toilet. 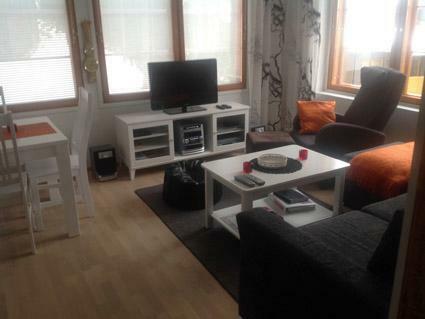 Ground floor apartment (stairs to the apartment) with good location right next to services in Ruka centre. 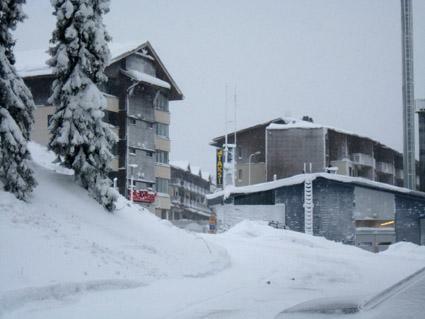 Nearest ski lifts Talvijärvi and Kuru.